You’ve maybe heard about this trend of small towns losing younger generations to city jobs and culture. Thomas Trehus is on the other side of that equation, trying to build towards a better future for the community that raised him. 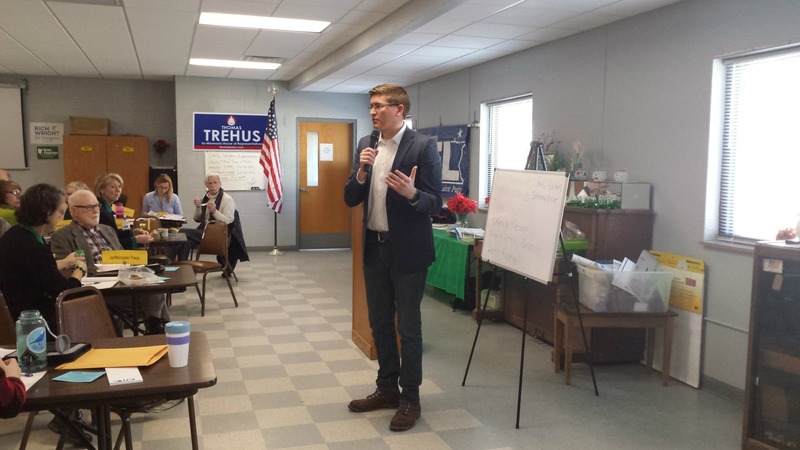 He’s the youngest school board member in Spring Grove MN and is running for the House of Representatives for Houston and Fillmore Counties in MN.